The jobless rate unexpectedly fell below 6 per cent for the first time in five months in October as employers added almost four times the number of jobs that was forecast. 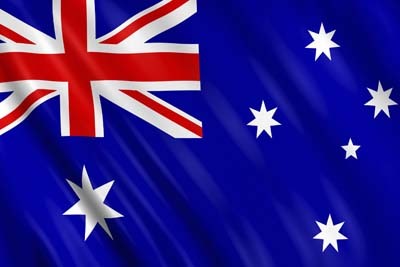 The unemployment rate was cut to 5.9 per cent from 6.2 per cent, the Australian Bureau of Statistics said on Thursday. Employers added 58,600 jobs in the month, beating expectations for a 15,000 job increase. Economists had also tipped a 6.2 per cent jobless rate. Despite repeated warnings about the reliability of the monthly data, traders still took the figures as a sign that the economy no longer needs any more Reserve Bank of Australia interest rate cuts.